Classic earphones as we understand them today. 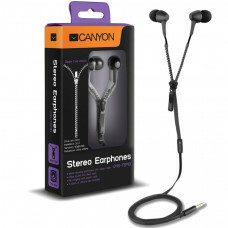 Simple, high-quality, unpretentious and inexpensive. 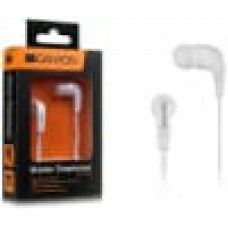 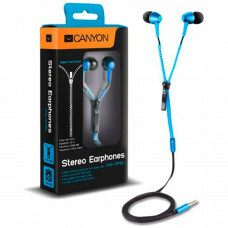 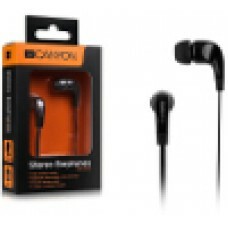 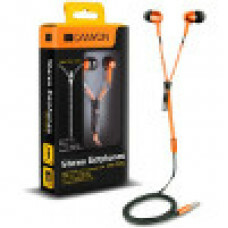 ..
CANYON zipper cable earphones (black)Zipper + flat cableMetal housingClean and powerful sound3 sizes..
CANYON zipper cable earphones (blue)Zipper + flat cableMetal housingClean and powerful sound3 sizes ..
CANYON zipper cable earphones (orange)• Zipper + flat cable• Metal housing• Clean and powerful sound..
CANYON zipper cable earphones (red)Zipper + flat cableMetal housingClean and powerful sound3 sizes o..